September marks the beginning of a string of patriotic celebrations (Fiestas Patrias) that make this month one of the most exciting to visit San Miguel. 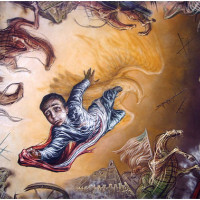 The Boy Heroes Day, or Los Niños Heroes, marks the first of these events. 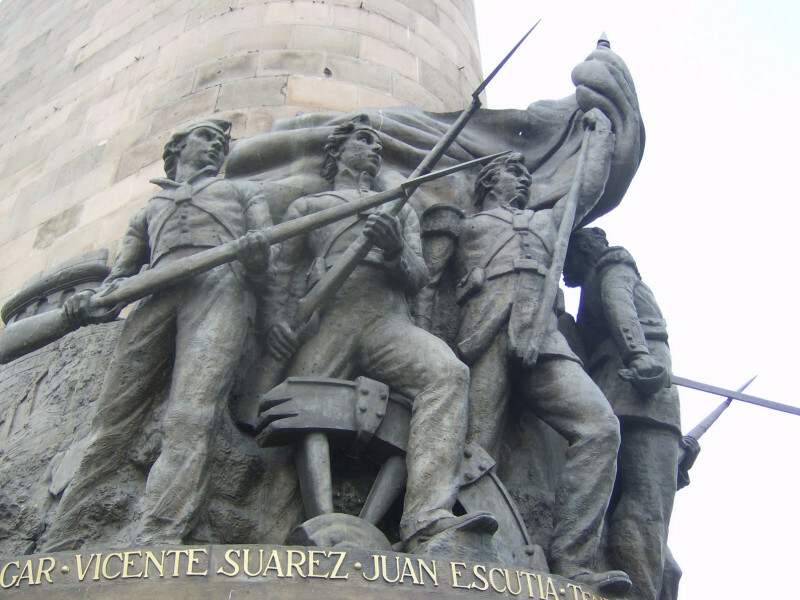 These young heroes are honored in a civil ceremony on this day. 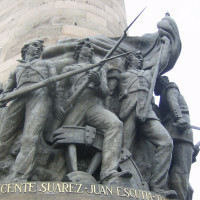 During the Mexican-American War (1846-48), a group of teenage military cadets refused to retreat and fought to the death defending Chapultepec Castle, located west of Mexico City. 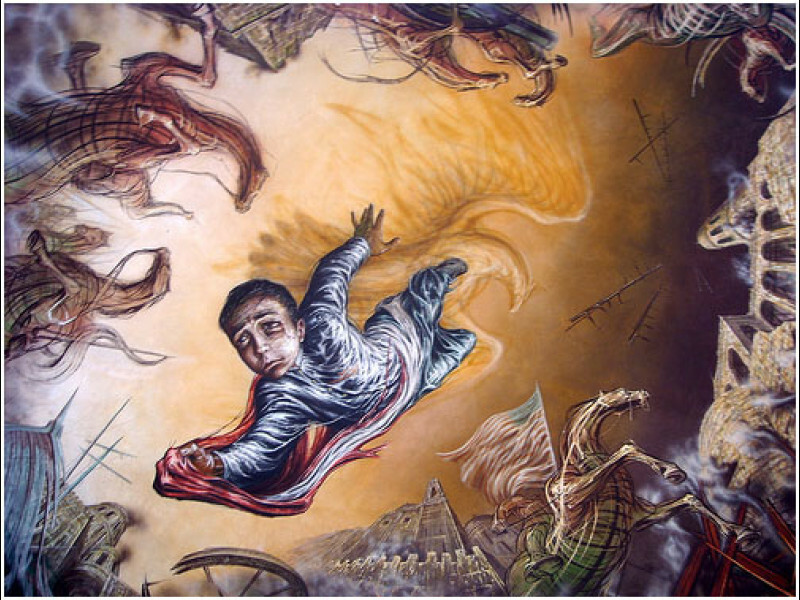 According to legend, rather than let the Mexican flag be captured by the enemy, the last remaining cadet wrapped himself in the flag and jumped from the castle to his death.